Reminder – Sunday is doughnut day. We will have yeast raised glazed and cinnamon crullers. 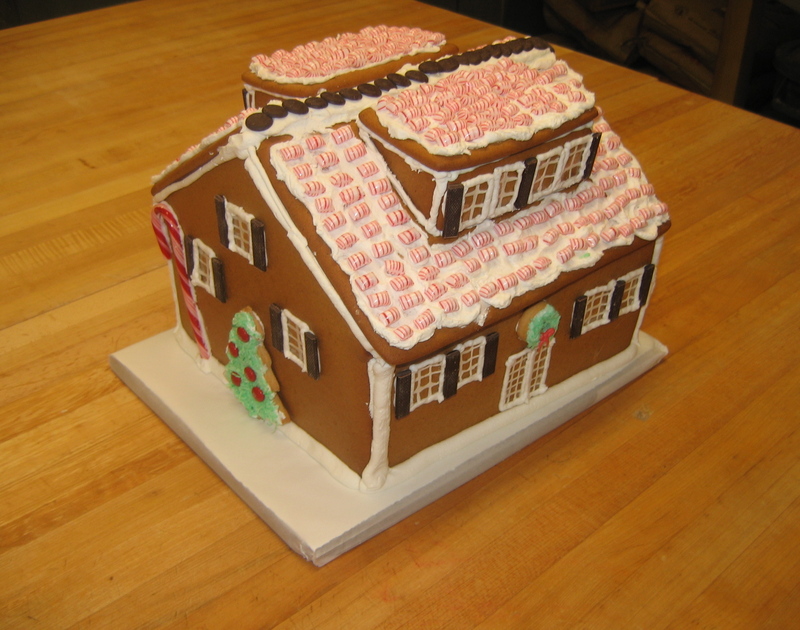 Also – don’t forget to go to the Gingerbread Festival at Tracy Hall today from 10am to 3pm. AND… it is also the Waldorf Winter Fair today in Quechee from 10am to 3 as well. Lots of good cheer in the air this weekend.